So today I have my interpretation of The Hulk! I kept everything very simple, the only tip for this look is to blend! I wanted it simple, yet seamless. I used Benefits Brow Zings for the start of the ombre brow, then finished it with the bright purple from the Sleek Ultra Mattes palette. Over the top of that, I applied some clear mascara by 2Tru to give a rugged look. 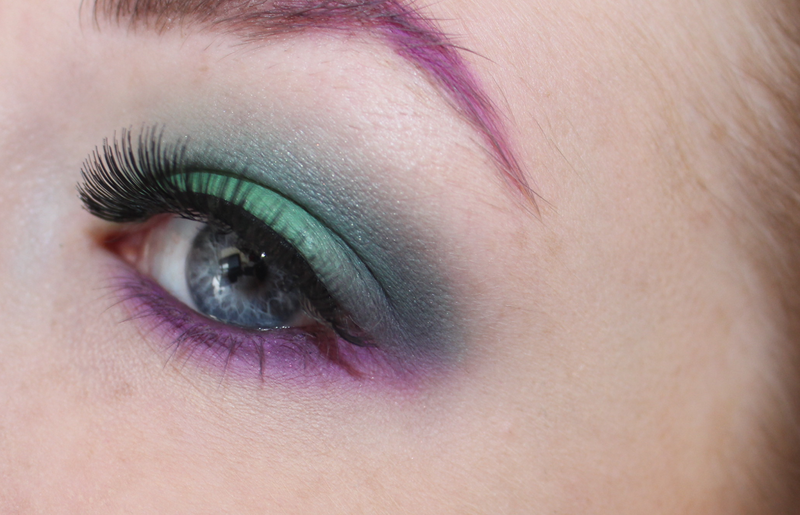 I then prepped my eye with Urban Decay Primer Potion in Eden to give a perfectly flawless base for my shadows. 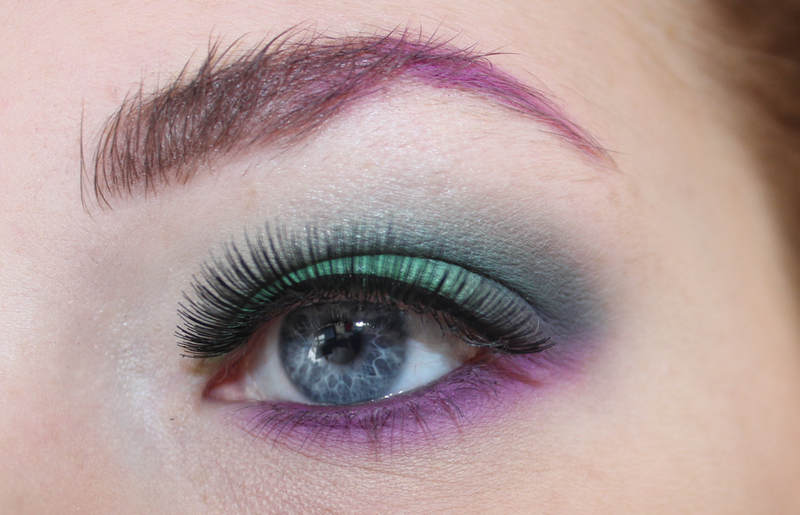 I used the two greens from my Sleek Palette, and the same purple. 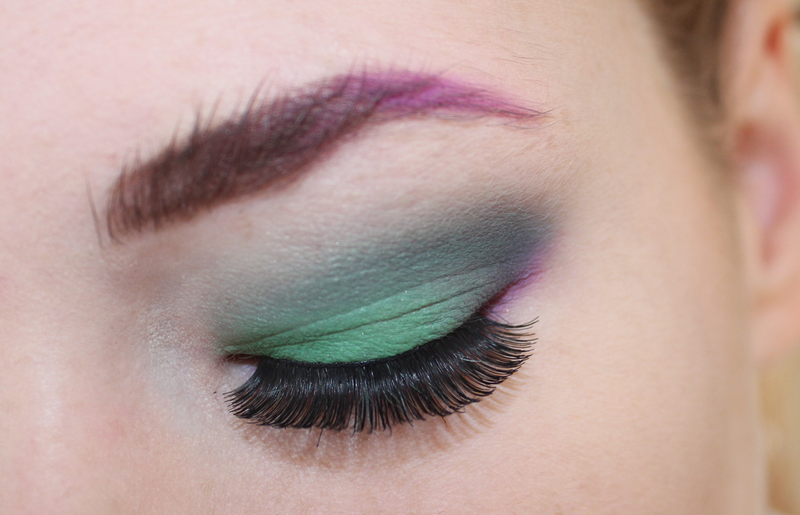 I applied the lighter green all over, and then the darker in the crease. 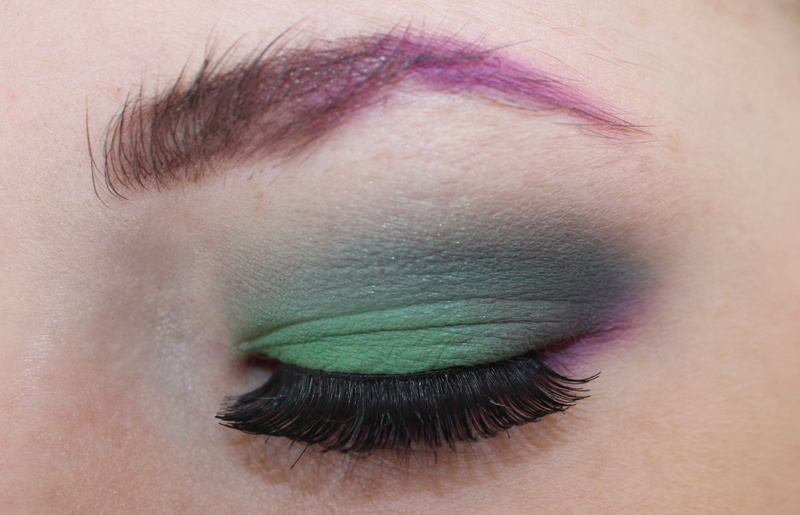 I then popped over Urban Decay's Blackout over the crease - use the tiniest bit - just to add a darker shadow. You can use any matte black though!! I added the same purple I used for the brow underneath the eye. I added Urban Decay's Rock star in the waterline - a dark purple - and used the purple eye shadow on top, just to give a bit more depth. 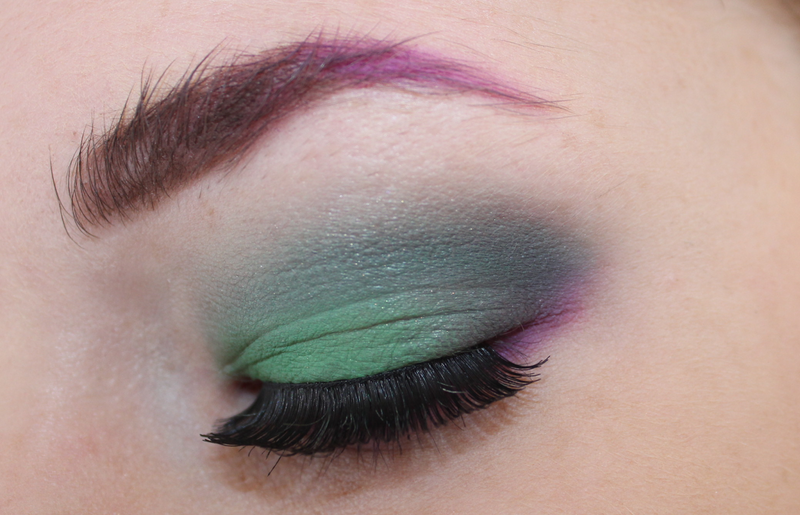 I also blended it into the green. I then popped on some lashes, and I was complete! What do you think?! Is it the Hulk? What Superhero would you like to see next? Loveeeee it :) So happy you're back! I love it, especially the brows. 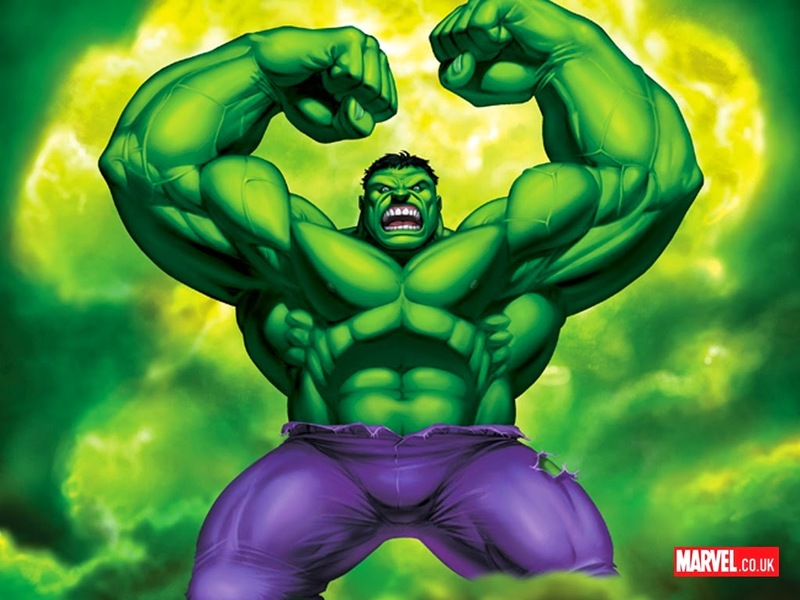 Those greens are perfect for the Hulk. Wow this is really nice! You're talented!